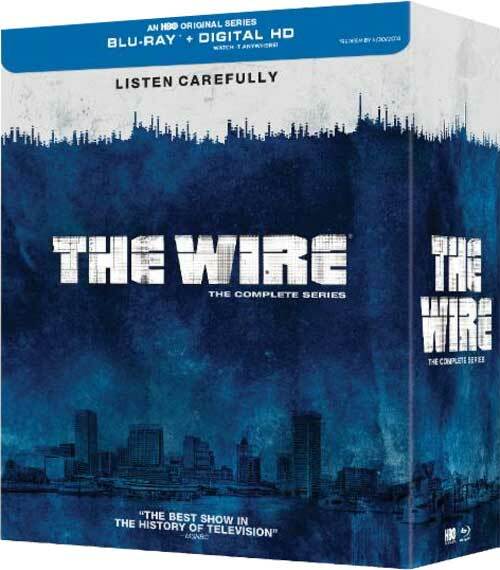 Blu-ray Review: ‘The Wire’ Complete Series! HBO ‘s ‘The Wire‘ might be one of the best television shows to ever be aired on any sort of cable or primetime channel. It’s authenticity to real life Baltimore and the lives of the law enforcement, politicians, and criminals is unlike anything I’ve ever seen. In fact, it’s so realistic and well-acted, that one might for a second think they were watching a documentary. Creator David Simon even hired real life criminals and thugs to be a part of the show to give each episode that realness we can totally see through each season. 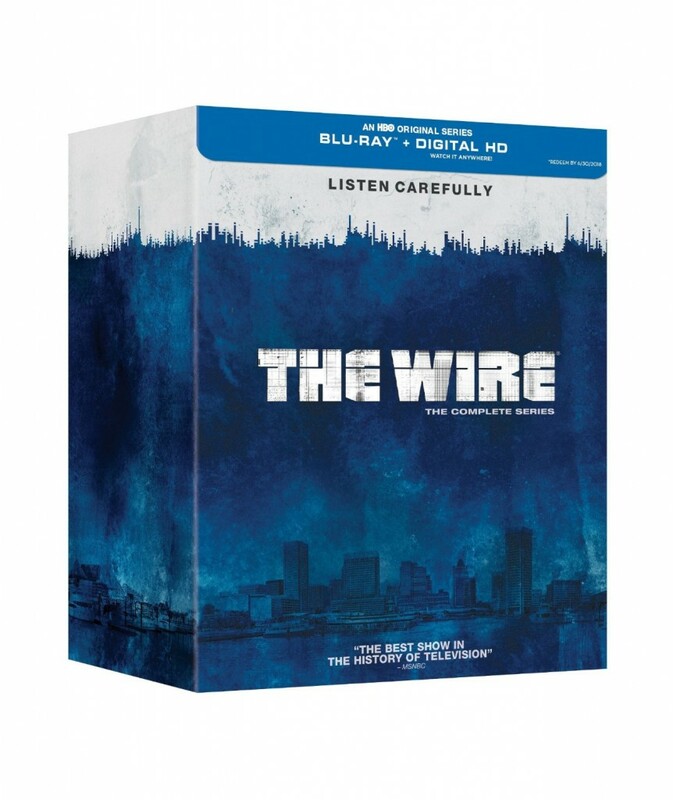 HBO’s ‘The Wire’: The Complete Series on Blu-ray Announced and Detailed! 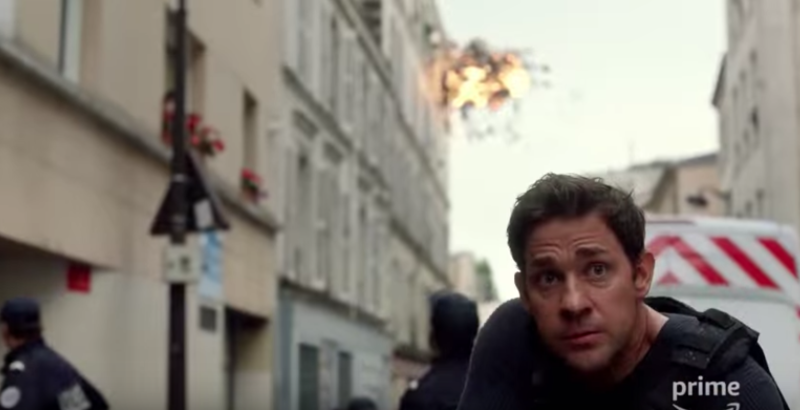 One of the best television shows to ever air is finally getting the Blu-ray treatment. I’m of course talking about HBO’s ‘The Wire‘. Last year, HBO GO announced that ‘The Wire‘ would be remastered in HD, and at the start of 2015, HBO GO put up the new, fresh transfer up for viewing for HBO subscribers. I can safely say that this is the best the series has ever looked. There is a new aspect ratio and everything looks crystal clear and cleaned up. I had so much fun with Steven Soderbergh’s ‘Haywire’. It’s packed with thrills, gun fights, drama, great chase sequences, and some of the best fight choreography I have seen in a long time. 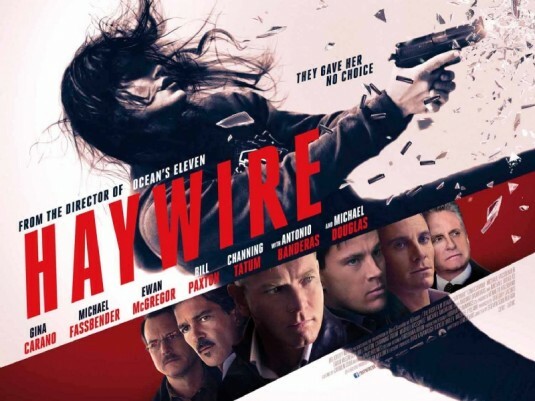 Much like most of Soderbergh’s films, ‘Haywire’ packs a stellar cast including retired MMA fighter and Dallas native Gina Carano (who is our main character). After watching ‘Haywire’, I quickly wanted more. There needs to be a sequel pronto and I say this with the upmost certainty; ‘Haywire’ is the new ‘Bourne’ and Carano can take on Matt Damon anytime. Wal-Mart said earlier this week that it will be introducing its own line of cell phone service and plans through its own branding. 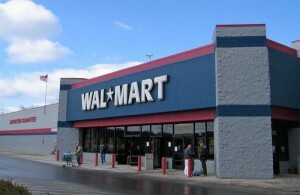 The Wal-Mart Family service will be using T-Mobile’s network. Unlimited calling and texting will cost $45.00 a month for the first line. Each additional line will be $25.00. This service will be offered starting next week through out most Wal-Mart stores. Starting Monday, the chain plans to sell five phones, including a full-blown smart phone, the Motorola Cliq XT, which will cost $249. T-Mobile sells it for $329 without a contract, or gives it away to buyers who sign two-year contracts (with monthly fees that are higher than the no-contract option). The cheapest phone for the service will be a simple Nokia phone for $35. I think I’m still gonna keep my iPhone. I had the distinct pleasure to talk with actor/comedian Donnell Rawlings about his new show ‘HOLLYWEED‘ amongst other things. ‘HOLLYWEED‘ is a new TV show pilot that stars Rawlings and Kevin Smith, the latter of which wrote and directed the show. It’s a lot like ‘CLERKS‘, but instead taking place at a convenience store, it’s at a cannabis dispensary. It’s fantastic, to say the least. 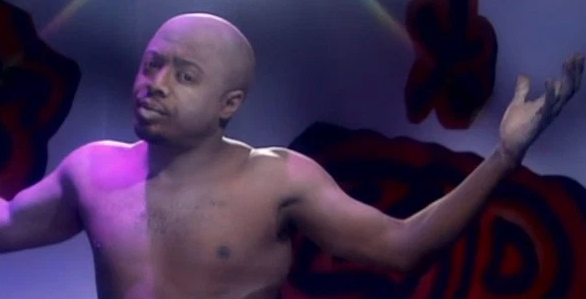 Donnell Rawlings is mostly known for starring in Chappelle Show on comedy central. Filmmaker Kevin Smith defined a cinematic generation back in 1994 with his iconic motion picture ‘CLERKS‘, which he financed himself on a dozen or so credit cards. Smith enlisted the help of his friends to perform and make the movie itself on a low budget about a couple of people who work at a low-end convenient store and video rental place. It was a philosophical and hilarious look at the lives of everyday people and what goes through their mind. Some 25 years later, ‘CLERKS‘ is still as relevant and important as it was in the early 90s. 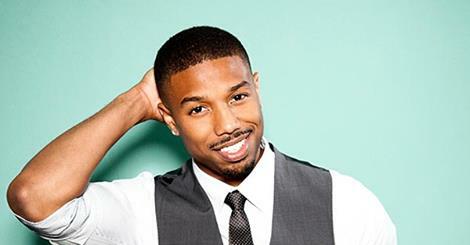 Since 1994, Smith has made a ton of movies in a variety of different genres, along with some A-List actors. The dialogue he writes is so realistic, quirky, and downright hilarious yet sentimental that you can’t help but fall in love with all most every character he comes up with. Let’s backtrack three years ago where Smith filmed a TV pilot called ‘HOLLYWEED‘ that stars himself and actor/comedian Donnell Rawlings (Chappelle Show/HBO’s The Wire), where the two work at a cannabis dispensary, talking about their issues with society and going on weird adventures – much like Dante and Randal did back in 1994 at the Quick Stop. Film Review: ‘Michael Jackson: Searching For Neverland’! The most popular and well-known man in the world was and maybe still is Michael Jackson. He had fans all over the world and inspired not only the common folk, but many great musicians over the past 30 years years. Michael Jackson won tons of awards for his music, produced and created some of the best songs ever made, delivered the best music videos, and started a big charity called Heal the World. His life was in the tabloids constantly with hideous scum people making up stories that forced him to be a recluse for most of his life. He was just a man who became a father to three kids and when he was pushing 50 years old, he was more or less forced to perform 50 concerts as a way to make ends meet and provide for his family. Much has been said over the many years about Michael Jackson. HBO has confirmed a diverse array of timely and thought-provoking documentaries for the second half of 2017, including: Susan Lacy’s ‘Spielberg‘, an intimate portrait of the iconic film director; Alex Gibney and Blair Foster’s Rolling Stone Documentary that is currently untitled; and Sonja Sohn’s ‘Baltimore Rising‘, a compelling behind-the-scenes look at a city divided in the wake of the 2015 arrest of Freddie Gray and his subsequent death in police custody. Warner Bros. Wants to Remake ‘The Matrix’! Warner Bros. is at a loss for original ideas, so they are wanting to get back to 1999 when ‘The Matrix‘ was releasing, because in fact, they want to remake ‘The Matrix‘. This is a terrible idea. There are tons of original stories and ideas out there. 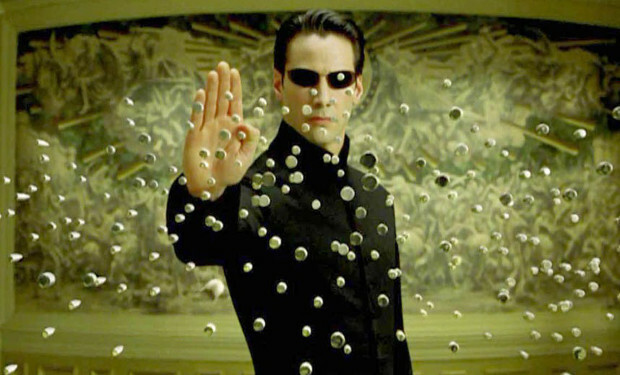 Get after it Warner Bros. Sources close to the project have said that a remake of ‘The Matrix‘ is in the works, which isn’t necessarily new news, since we reported on this a couple of years ago. It wasn’t so much of a remake back then, but maybe an expanse on the storyline or even a sequel. 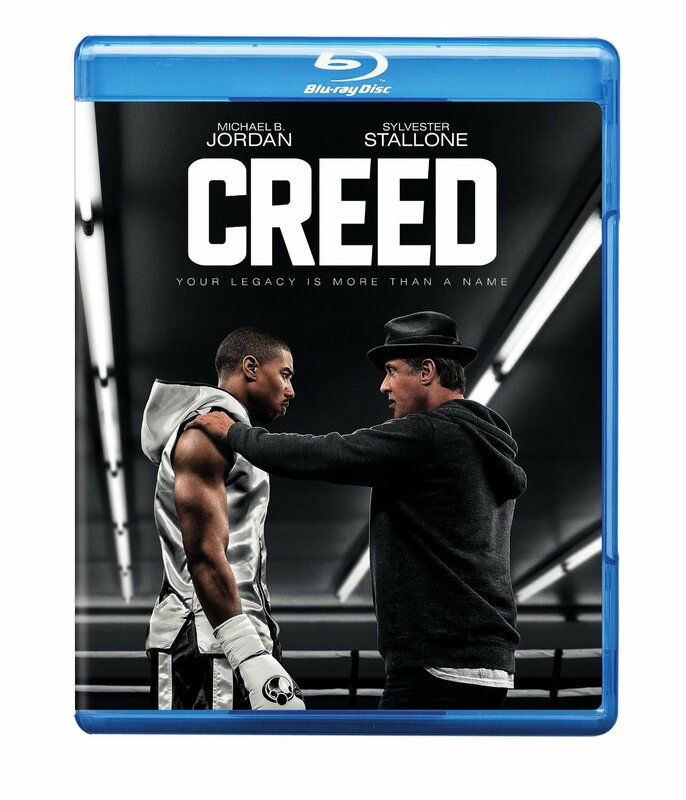 Another year, another ‘Rocky‘ movie. Some of you might be saying, “When is enough, enough?” More times than not, you might be right with any string of sequels that goes back the third installment, particularly with the ‘Rocky‘ franchise. Sure, the first ‘Rocky‘ film from 1976 was spectacular, and arguably one of the better movies ever made. 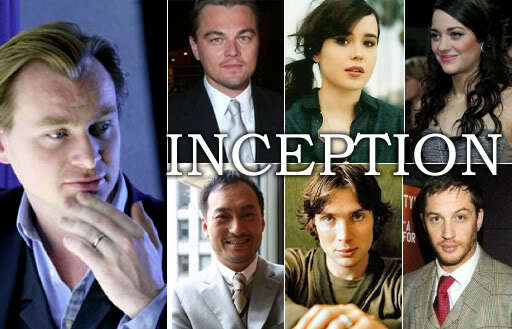 It even won a ton of Oscars that year, including Best Picture. ‘Rocky II‘ came shortly after, which was still excellent, but starting with ‘Rocky III‘, things got silly and the films lost some focus. Still, audiences world wide packed theater houses to see the Italian Stallion (Sylvester Stallone) underdog his way up to the top, never quitting and giving his best. It’s a great message. Susannah, you know how much I loved Samuel. And I think you know. Out of respect for him I wanted to say it in this place. I think you know that I'm in love with you. From the first moment I saw you. Like in a novel. That's my mother's romantic imagination coming out in me, I suppose. You're not making this very easy for me, Susannah. Is there any hope that you could learn to love me? Not the way you loved Samuel, of course, but enough to. Susannah, we could make a life together. A happy life. I don't think so, Alfred. It seems like you're not sure though. Maybe there's a chance. What? I think I can only cause you pain, Alfred.